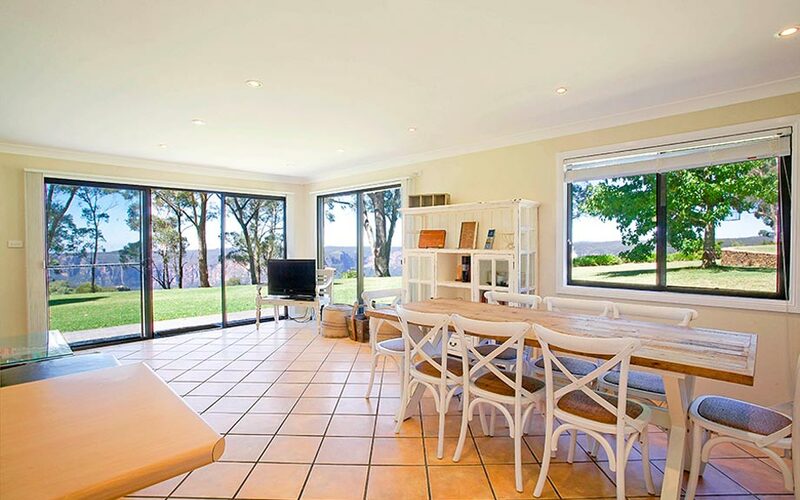 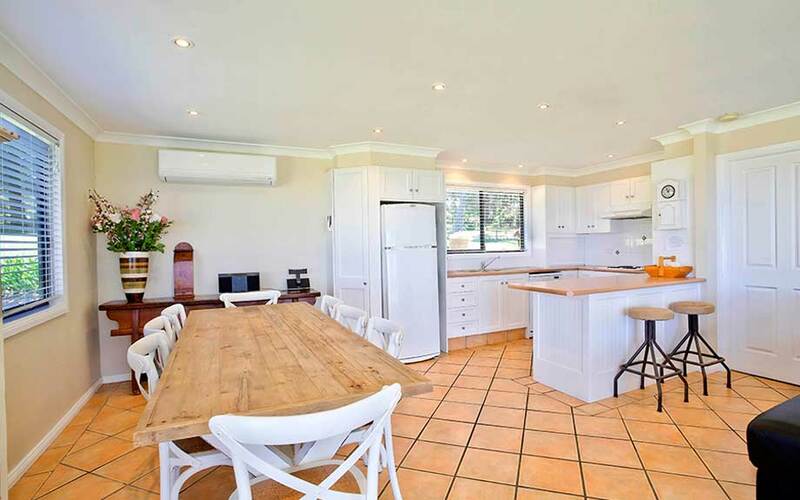 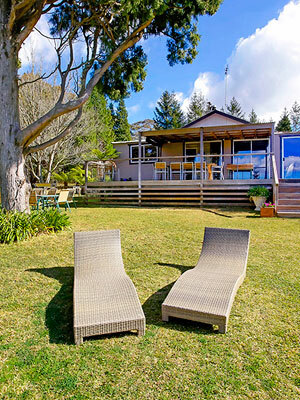 Our self-contained cottages overlook the spectacular Grose Valley and Mount Hay. 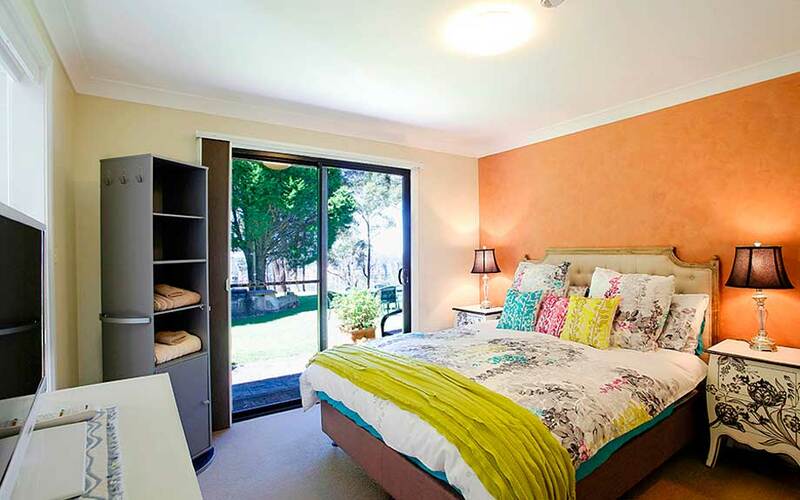 Choose from the 5 bedroom Malie's House or 4 bedroom Isabella, both with fully equipped kitchen, bbq and more. 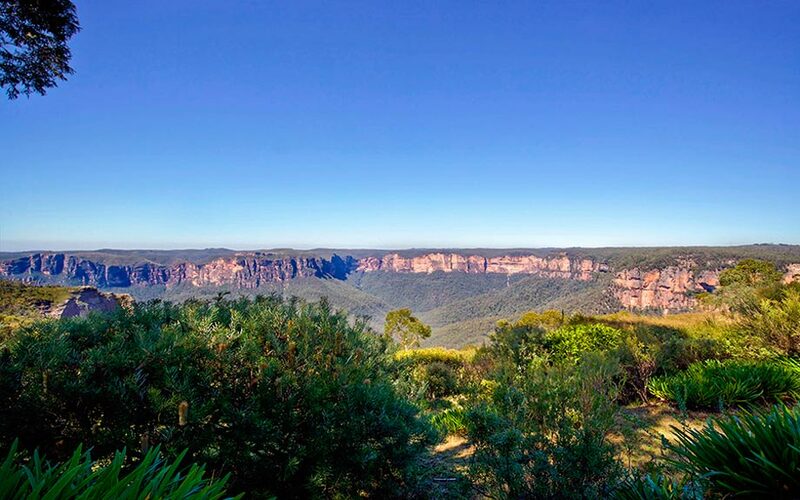 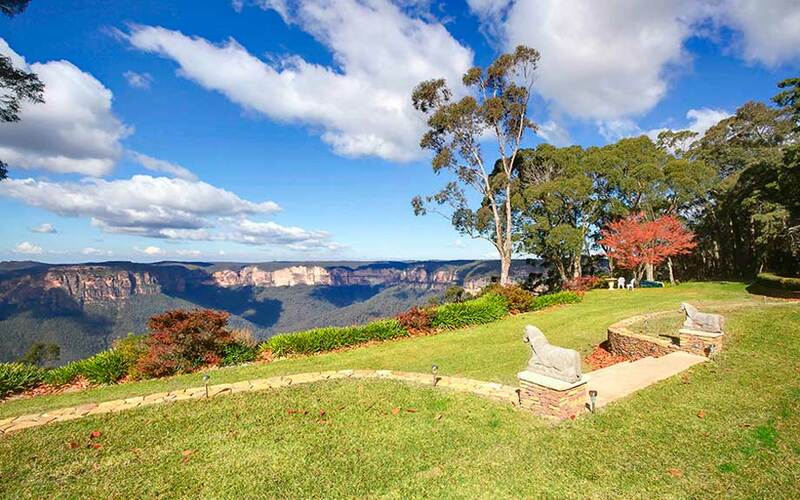 Nestled on 20 acres of private, natural bushland in Blackheath in the heart of the Blue Mountains just two hours from Sydney, we offer one-of-a-kind experiences in a picturesque and historic setting. 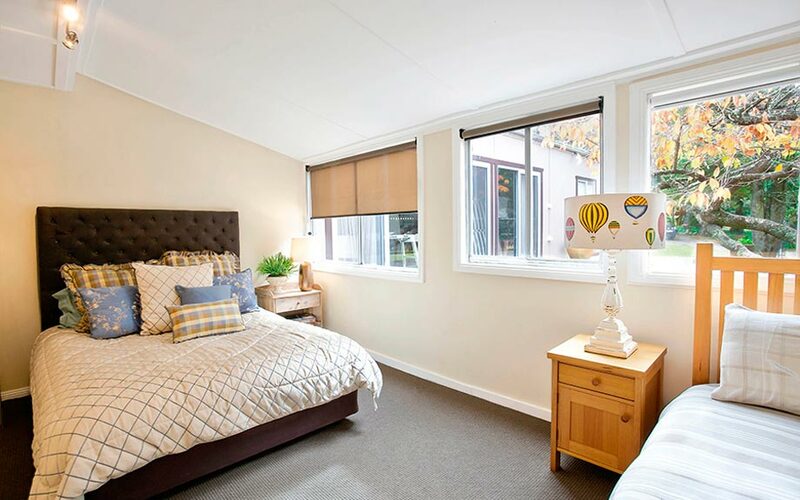 Experience the best of local attractions, shopping and dining, or simply make the most of our extensive facilities whether you're here for a wedding, anniversary, birthday, corporate function, romantic getaway or family fun.